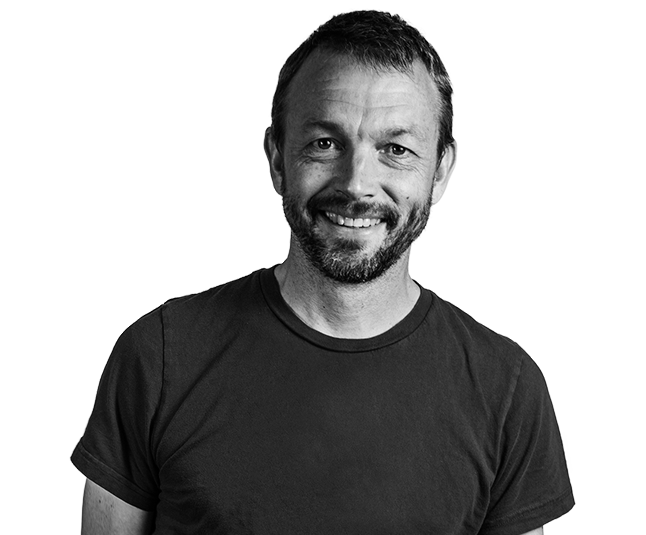 Thomas founded TDA_Boulder to create work that could move culture as well as business. He's nurtured TDA's growth by staying curious and thoughtful, but eternally skeptical. While the agency and its abilities have greatly matured over the years, luckily Thomas has not. Jonathan has been friends and partners with Thomas Dooley since 1998, helping him grow and develop TDA_Boulder into what it is today. 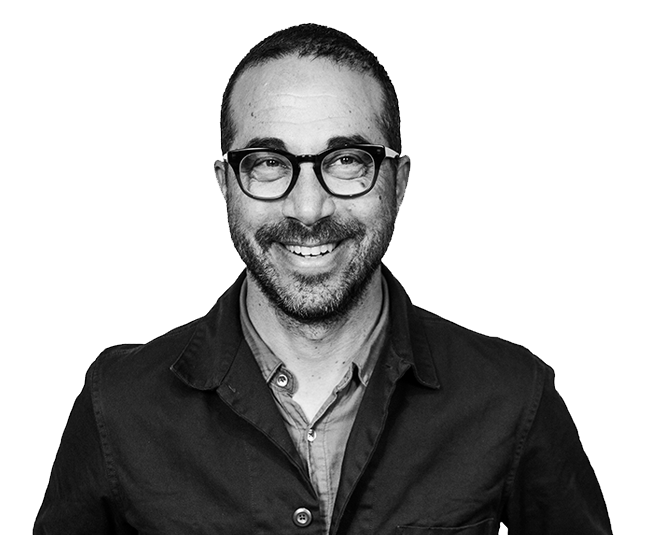 His work has been recognized at The One Show, Clios, The ANDY Awards, The Obies, D&AD, Cannes Advertising Festival and the NY Art Directors Awards. Jeremy started his career at TDA_Boulder as an intern before moving on to Venables Bell and Partners. 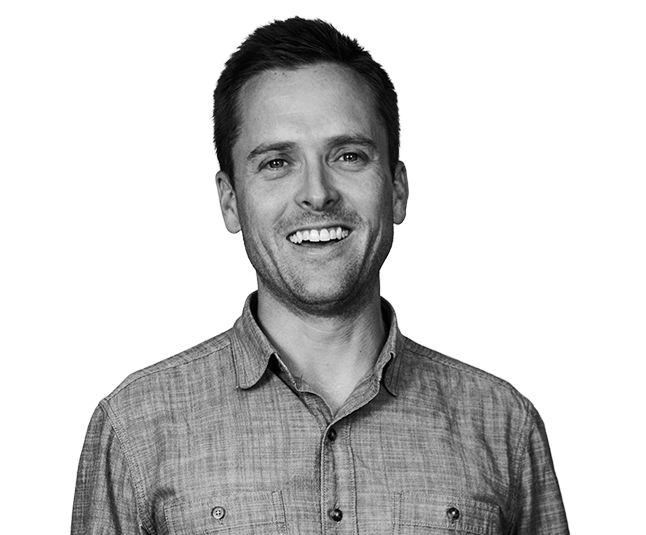 He returned to Colorado to work on the Burger King account at Crispin Porter + Bogusky before returning to TDA in 2007. Jeremy has been recognized in The One Show, ANDY Awards, Obies, Communication Arts and the International Cannes Festival. Heather shines at Excel and connecting brands with the right folks in the best ways. After getting her start in Minneapolis, she spent three years in Los Angeles honing her media chops at shops like Saatchi & Saatchi and Media Assembly. While Independence Day is her favorite holiday, Halloween shouldn’t be overlooked. 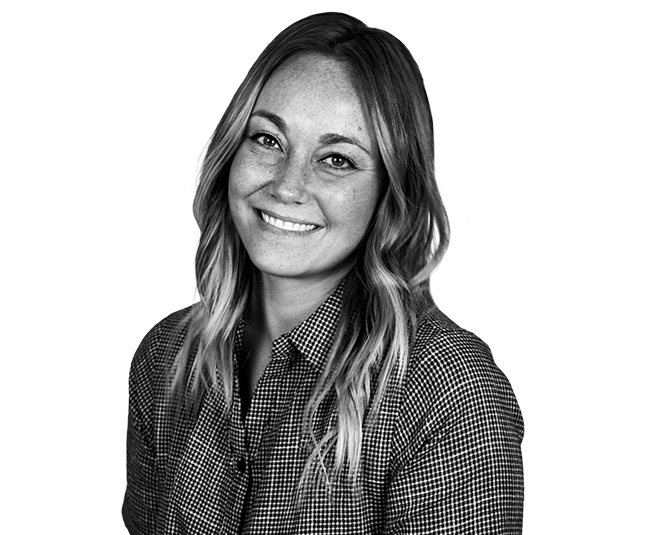 Abby spent most of her career before TDA in Dallas working with a wide variety of clients that included Domino's, 7-Eleven, Kimberly-Clark, AT&T and Samsung. She has one kid, whom she smothers with love, two dogs, and a wonderful husband that puts up with all her awesomeness. Alex began his career here at TDA. He moved to San Francisco to work at Butler Shine Stern and Partners, followed by Venables Bell and Partners. 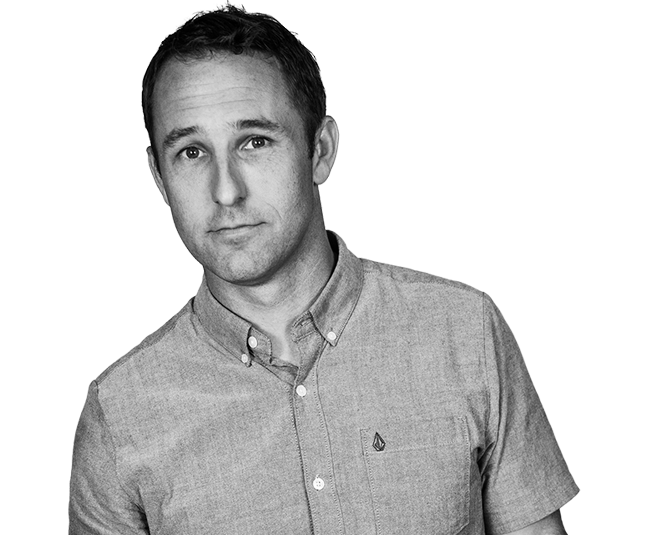 He has garnered recognition from The Cannes Advertising Festival, The One Show, The Clios and The Effie awards from a diverse set of clients such as PlayStation, Audi, Reebok, Mini Cooper and Columbia Sportswear. 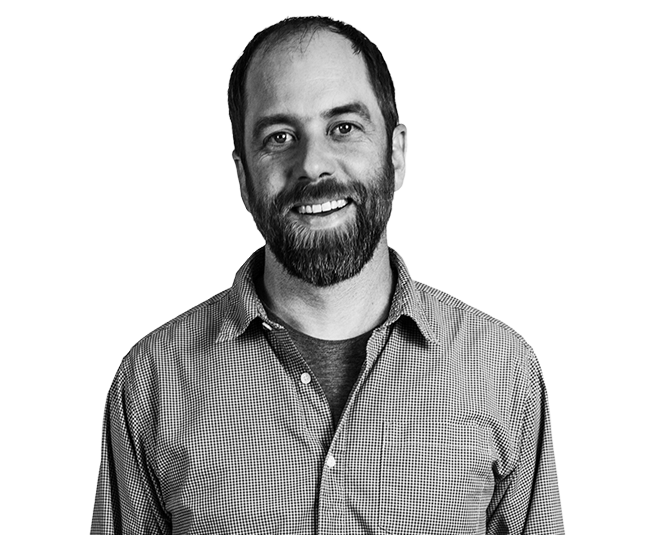 Matt has been in charge of all financial functions at TDA_Boulder for over eight years. He has overseen all of TDA's financial growth and brings a level of economic expertise and oversight that is respected by the owners and clients alike. While she spends her days researching,thinking, writing and talking about why brands are unique, she knows the best answers come from real people. 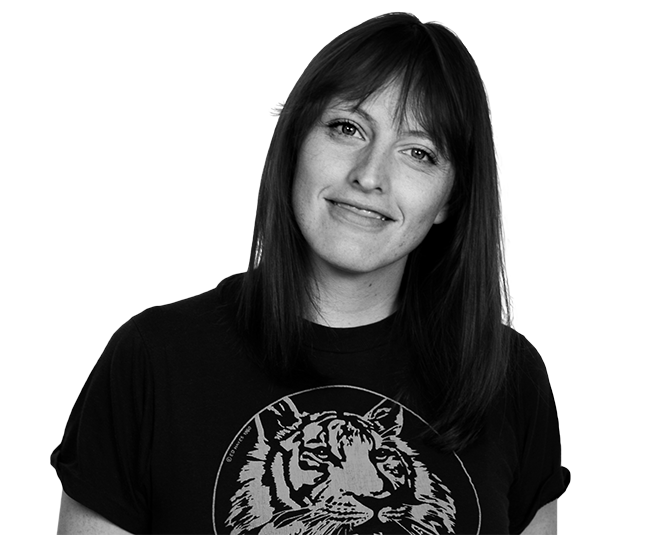 Her fearless pursuit for the truth led to her nomination for The Drum Magazine's 50 Exceptional Creative Women Under 30 as well as Campaign Magazine's Female Frontier Rising Star Awards.